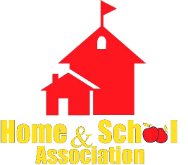 Here we hope you will find useful information about meetings and events sponsored by our Home and School Association. Everyone is a member working toward a common goal for our school and children. Thank You!